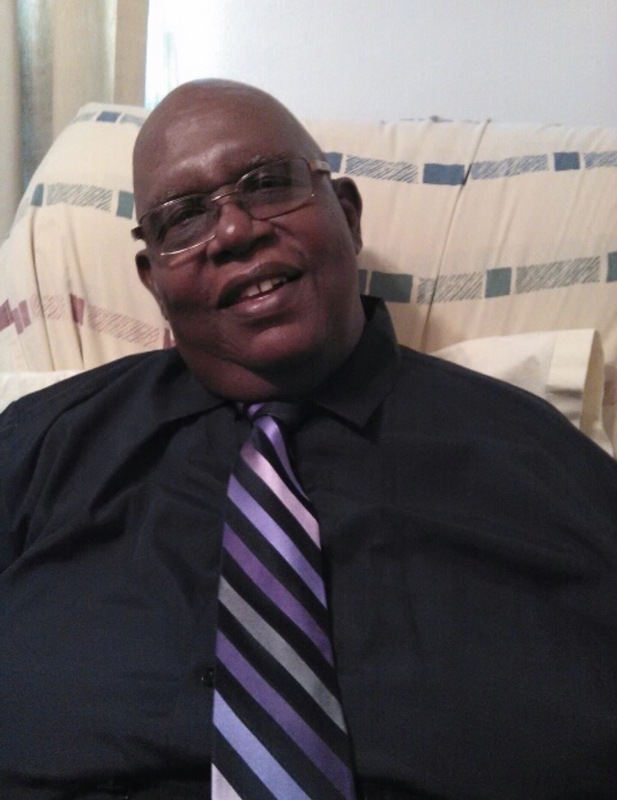 Milton Baker, Sr. Obituary - Toledo, Ohio | The House of Day Funeral Service, Inc.
Obituary for Milton Benjamin Baker, Sr.
long illness, he departed this life at Hospice of Northwest Ohio. and graduated from Woodward High School. Supervisor. His career ended in 1996 after being disabled. joking and harassing people, but CB was the hobby he loved best. job. He always had a job for everyone. out. There was nothing in between. But love and won, because people loved Ben. Alphonso Baker, and Tommy McKinnis, grandsons, Andrew Baker, Sr., and Milton Baker III. great-grandchildren, and a host of family and friends. Hospice of North West Ohio. Ben will be greatly and forever missed because he is truly one in a million. To send flowers to the family of Milton Benjamin Baker, Sr., please visit our Heartfelt Sympathies Store.